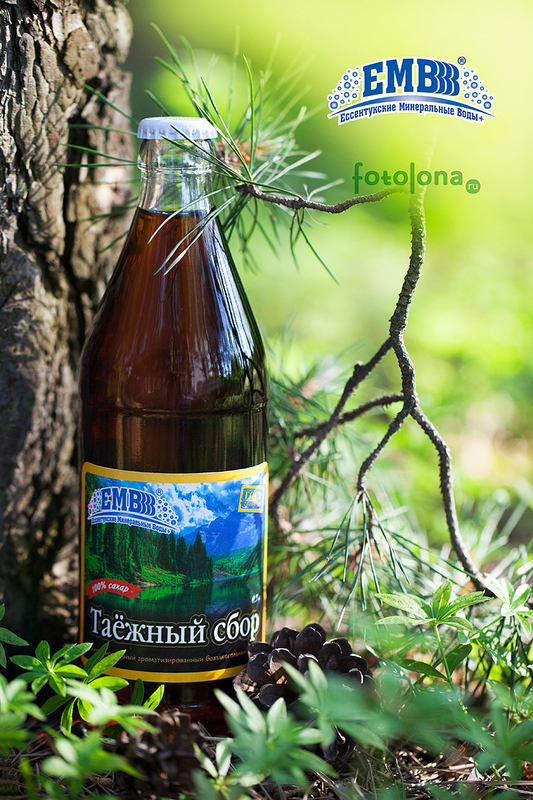 «Taiga Collection» - is a non-alcoholic strongly carbonated dark brown tonic drink produced in the USSR from 1973 under the trademark of Baikal. The basis of the drink is water, sugar, citric acid, carbon dioxide and an original composition of natural essential oils and extracts of flavoring herbs. 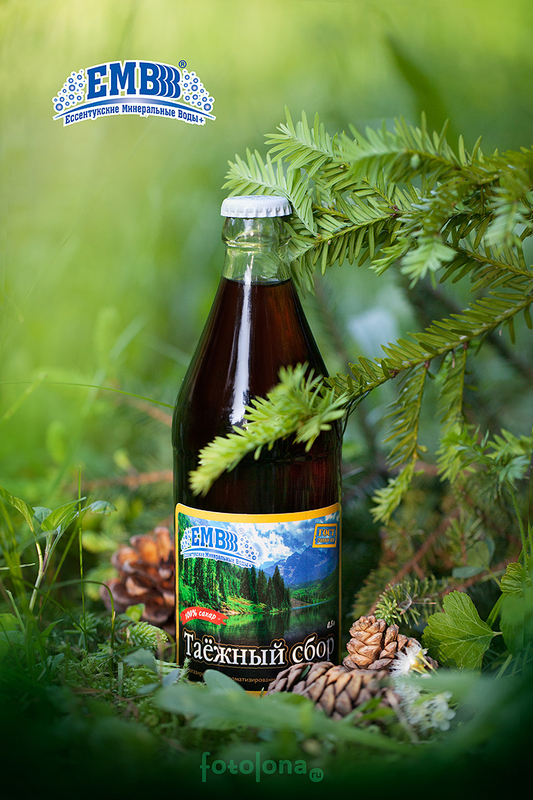 The drink Baikal was created as an alternative to the imported Cola. Currently, the flavor has changed a bit, now it is more harmonious, soft and less styptic, the syrup is prepared on the basis of the natural aromatizing agent, Taiga Herbs Collection. Several bottles of the Taiga Collection drink will be an excellent addition for any feast. Some admirers of this old, slightly forgotten taste can be found in any company.